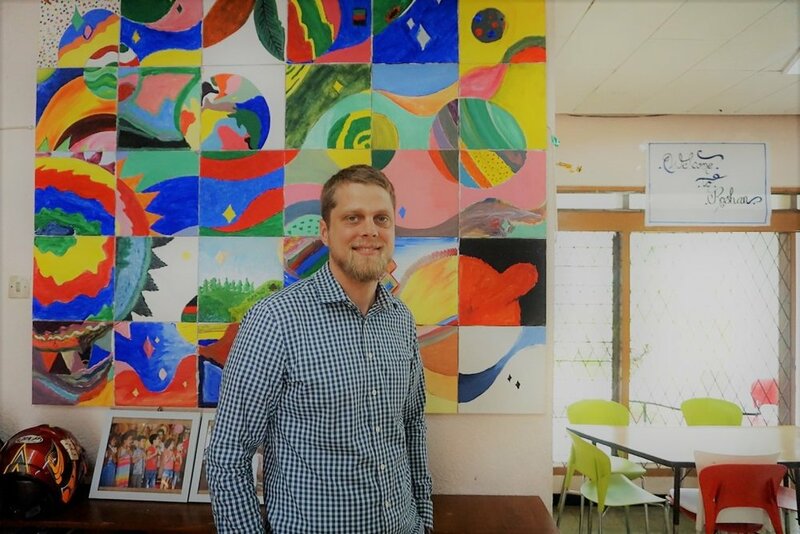 The entire Roshan community is pleased to extend our warmest welcome Brandon Baughn as the new Director of Roshan Learning Center. Prior to moving with his family to Jakarta in July 2017, he worked in educational development in Northern Pakistan for over 8 years. During his time in Pakistan, he worked as program manager for a nomadic education program, as well as conducting research in Khyber Pakhtunkhwa on multilingual education, nomadic education and minority perspectives on education. Most recently, Brandon worked with the International Rescue Committee (IRC) in Seattle as a program specialist for their New Roots and Youth programs and as a grant writer for IRC’s national office. He holds a Master of Arts in International Educational Development from Teachers College at Columbia University (New York City, U.S.). He loves to travel and is excited to explore some of the many islands in Indonesia with his wife and three children.